There are currently 36,640 users on this website. 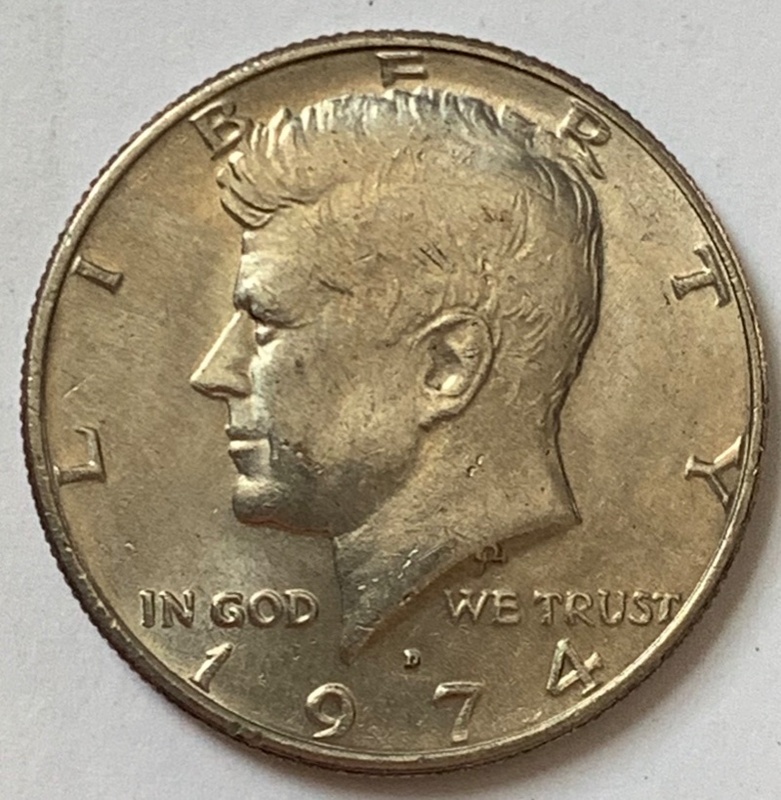 1974-D Kennedy Half Dollar - Is It DDR Or MD? 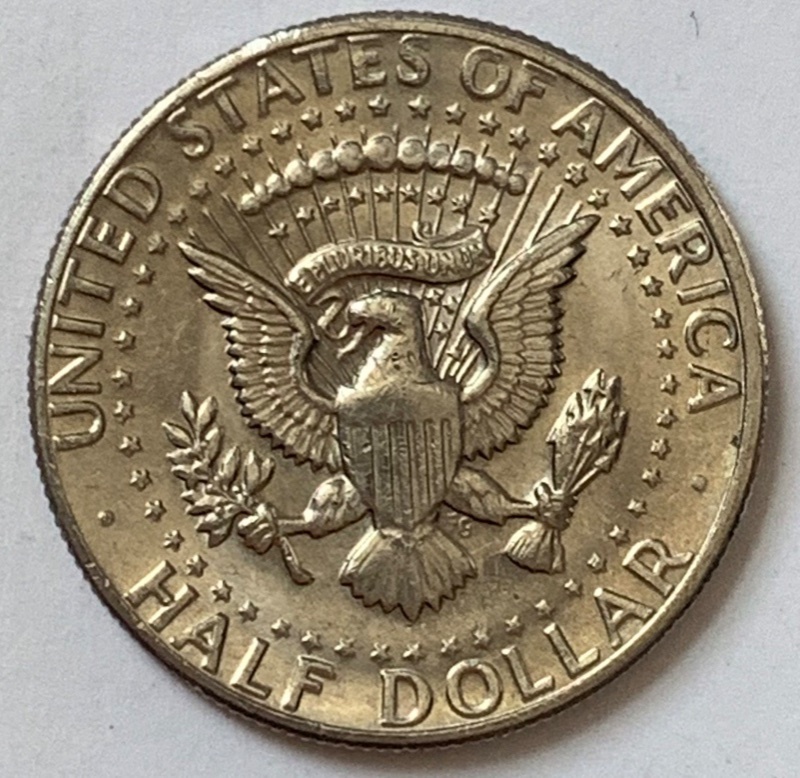 I think this coin is DDR and hopefully I get DDR this time, but want to check with you all. Please let me know your thoughts? Still a good find either way!